Sweet tears will flow over this low-key comedy about class and race, performed by two first-rate actors. In the film’s unavoidable cliché, black man becomes white man’s assistant, and the two bond through their differences. While sharing with each other Figaro and Aretha, they become happy buds who easily bridge the considerable racial and economic gulfs. Don’t be afraid of stereotypes and clichés. 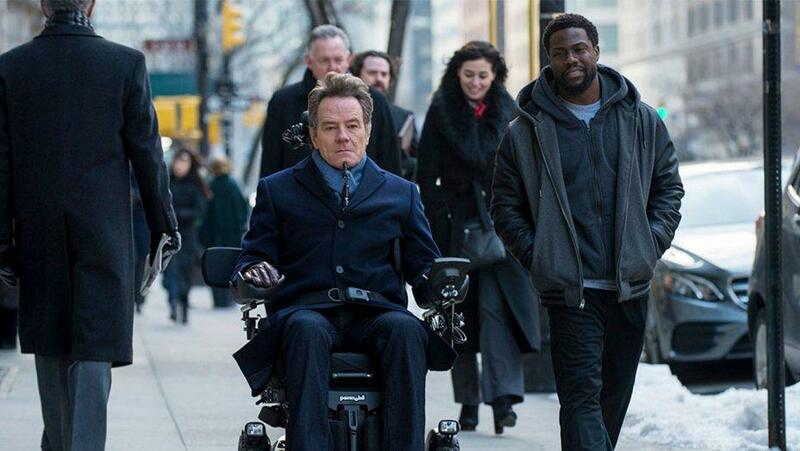 The setups are acceptable because the film sees the humanity rolling on the screen in the form of a wheelchair and into our hearts with endearing characters. Be prepared to have a few pleasant tears during 2019’s best comedy so far!